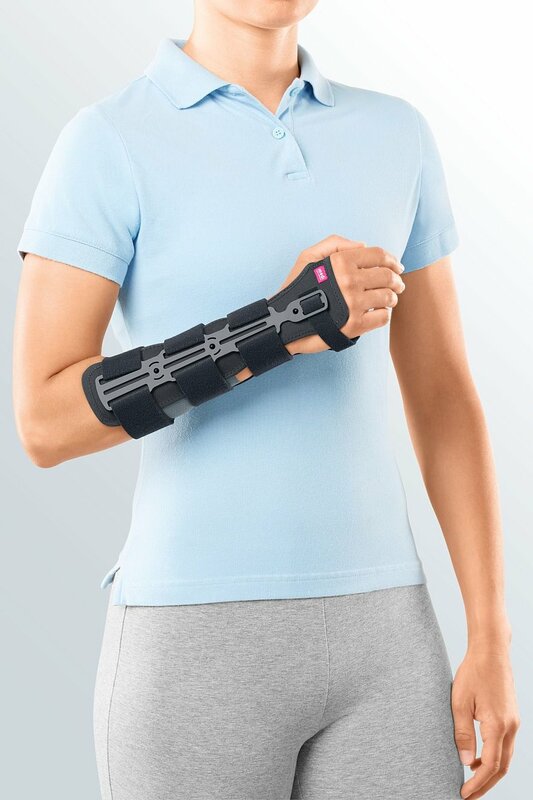 medi is expanding its product range: the new wrist and forearm orthosis Manumed RFX can be used in post-operative or conservative treatment. The orthosis can replace a plaster cast. The orthosis is far more comfortable for patients to wear than a plaster cast. Problems such as itching, sweating and unpleasant odours are far less pronounced. 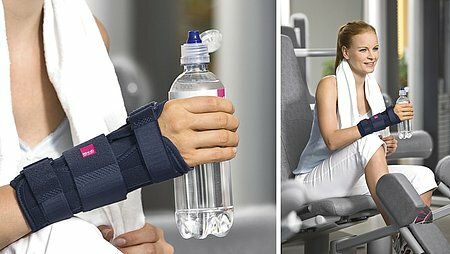 The orthosis also allows better personal hygiene to be maintained: the patient can take it off to wash the arm – depending on the indication and after talking to the attending doctor. The Manumed RFX provides the wrist and distal forearm with maximum stability and is particularly comfortable, breathable and antibacterial. The orthosis can be adjusted according to the hand and arm contours and the degree of swelling. The high rigidity (stability) of the Manumed RFX makes it especially suitable for the treatment of bone fractures. 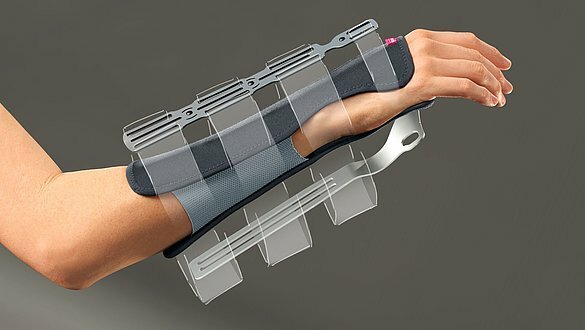 The orthosis is also useful for indications that require stable immobilisation of the distal forearm or the wrist. 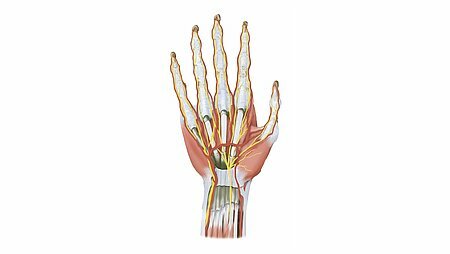 This includes soft tissue injuries and degenerative diseases such as tenosynovitis or osteoarthritis of the wrist. Order further information from medi's Service-Centre, telephone +49 (0)921 912-111, e-mail Auftragsservice@medi.de or from medi's sales representatives.